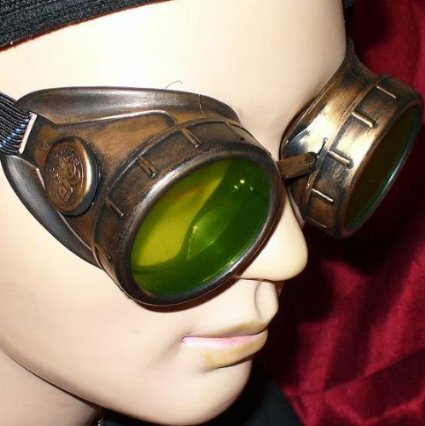 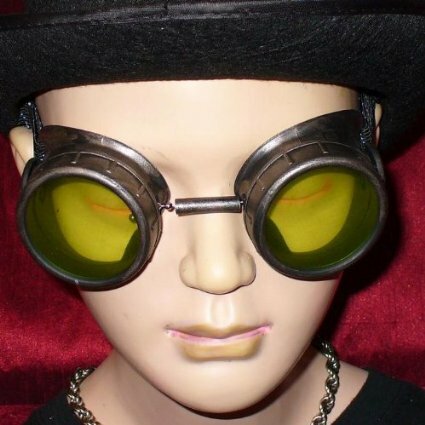 Pewter colored Victorian style goggles with bright green lenses. 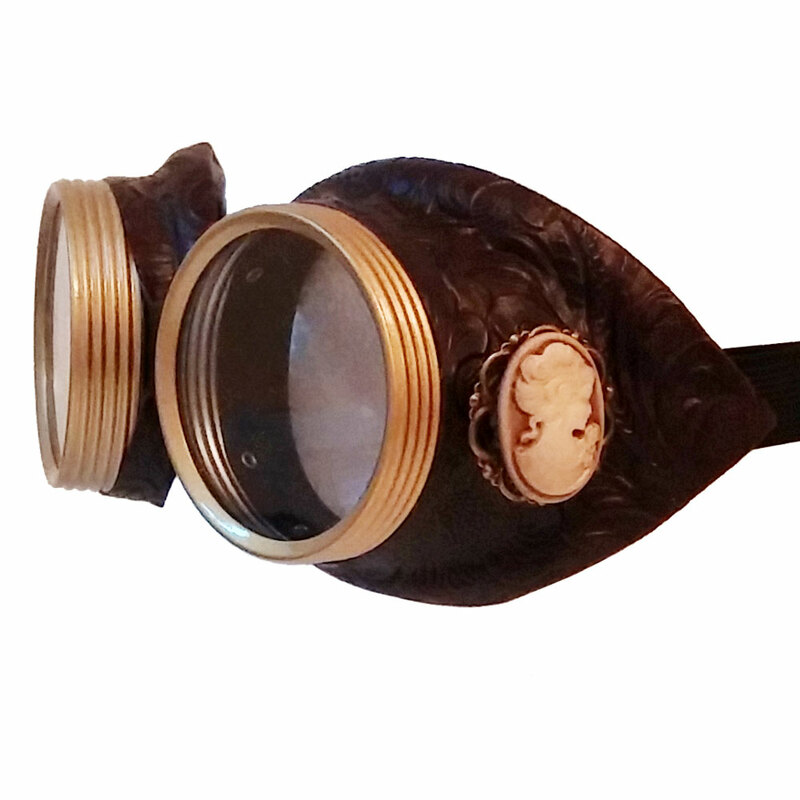 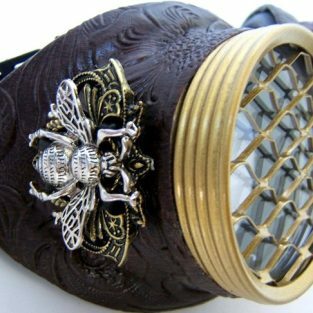 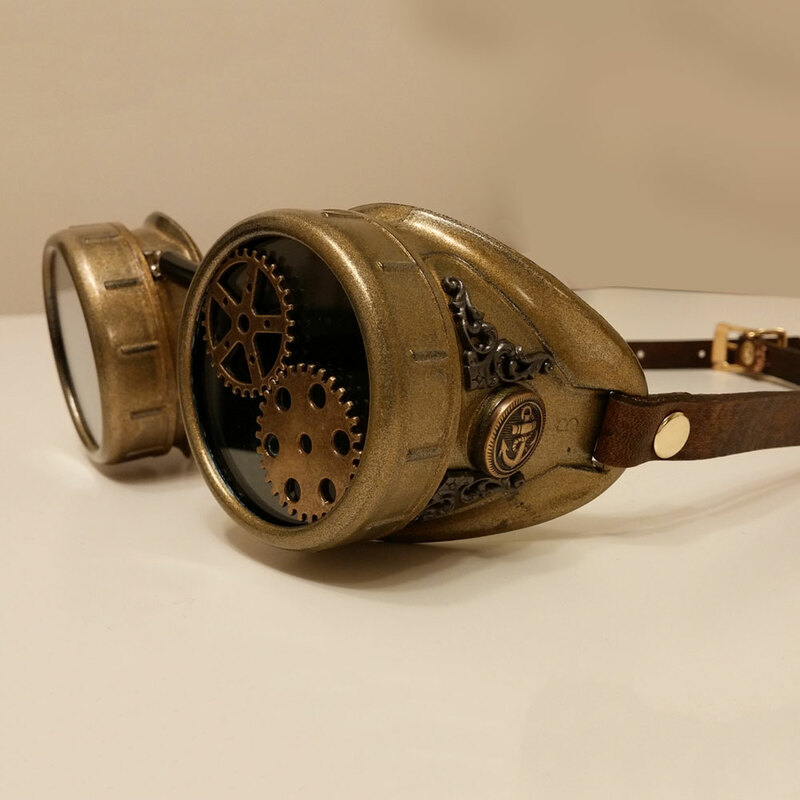 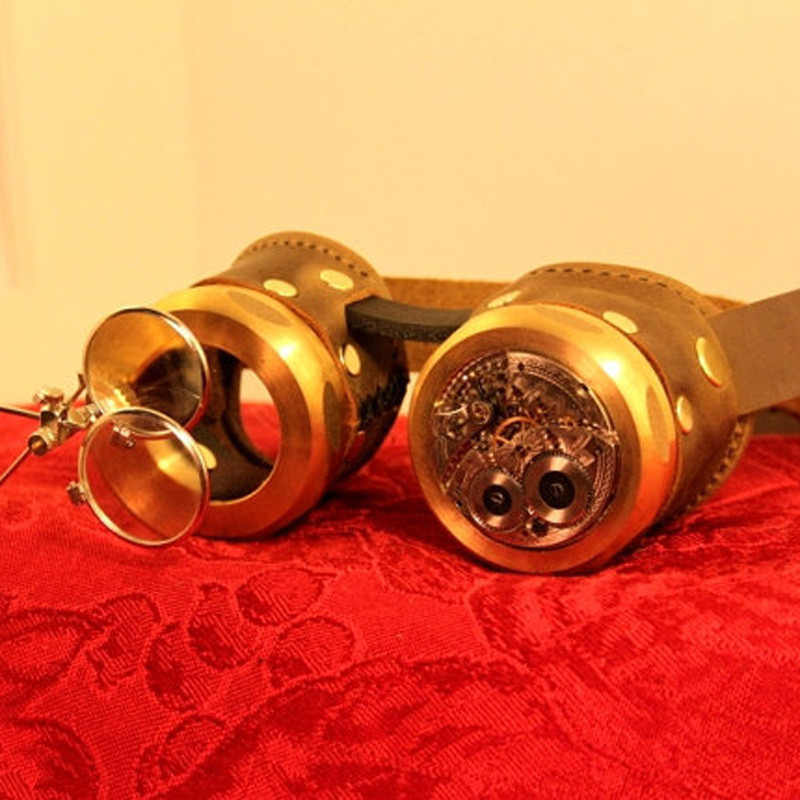 These pewter colored Victorian style goggles are traditional and fun. 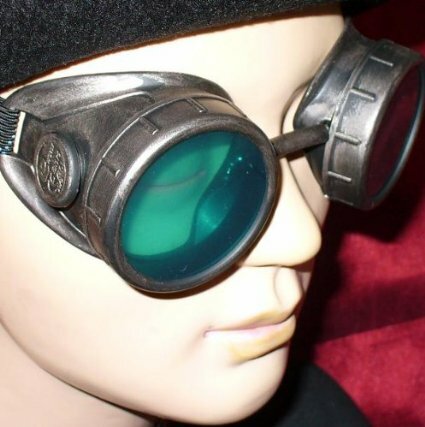 The aviator look goes great with practically any costume you’d want to wear for Halloween! 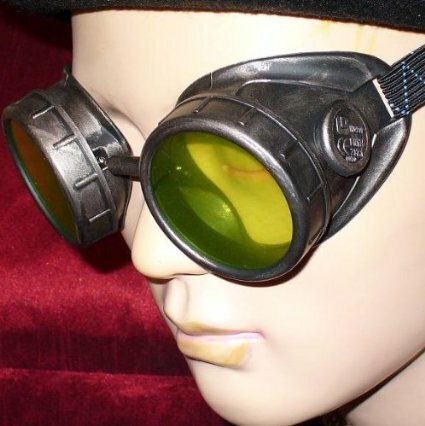 Pair them with a tutu for a sweet and edgy look, or for the guys, a pair of overalls for a crazed farmer pilot look. 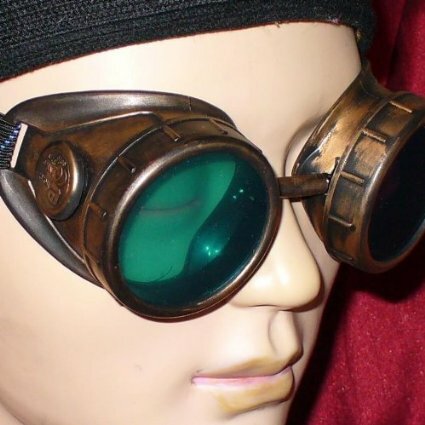 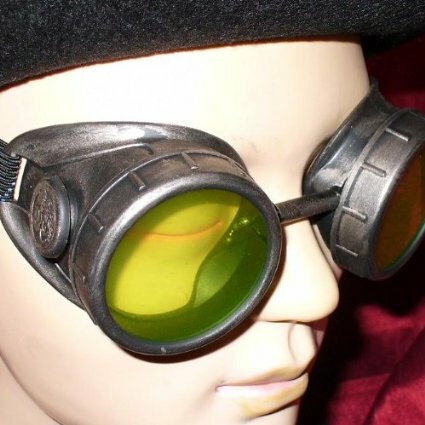 Be the first to review “Victorian Goggles with Bright Green Lenses” Click here to cancel reply.